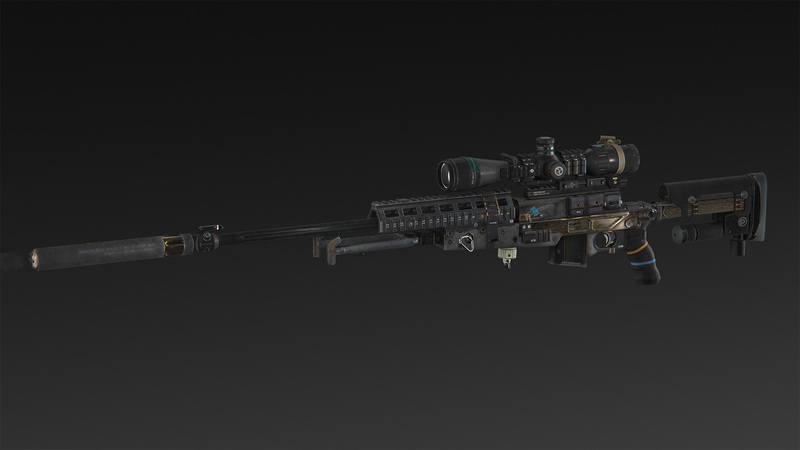 WARSAW, Poland (March 21, 2017) — In Sniper Ghost Warrior 3, players can choose from dozens of real weapon modifications to assemble the perfect arsenal needed as they progress through the game. 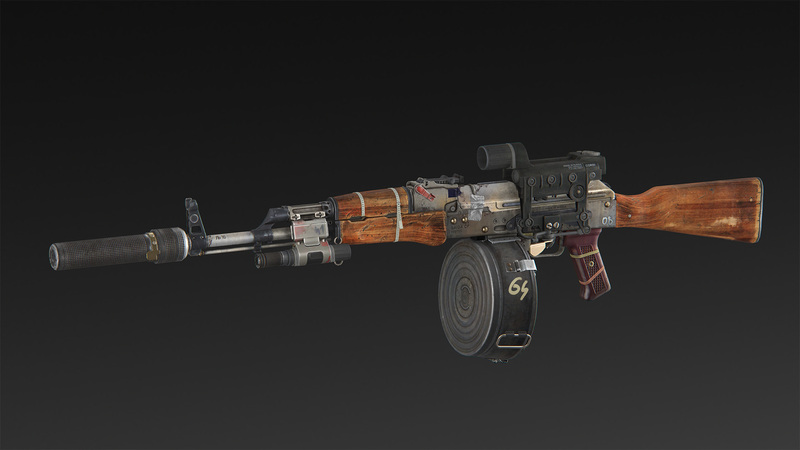 Weapon customization is a key element in creating a unique tactical experience when playing the role of Jon North, an American sniper dropped behind enemy lines in the eastern European Republic of Georgia. 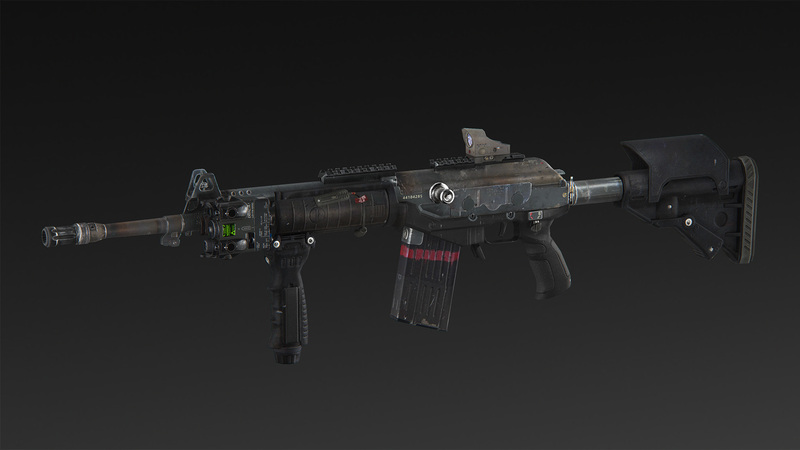 Players can personalize their weapon selection to reflect their play style preferences. 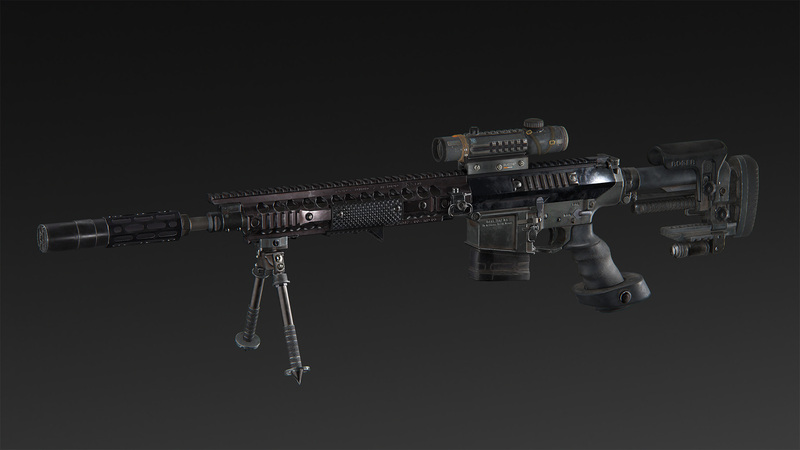 The same assault rifle can be styled either as a silenced medium-range precision rifle or a light machine gun capable of pumping multiple enemies full of lead in one long burst. It’s up to the player. 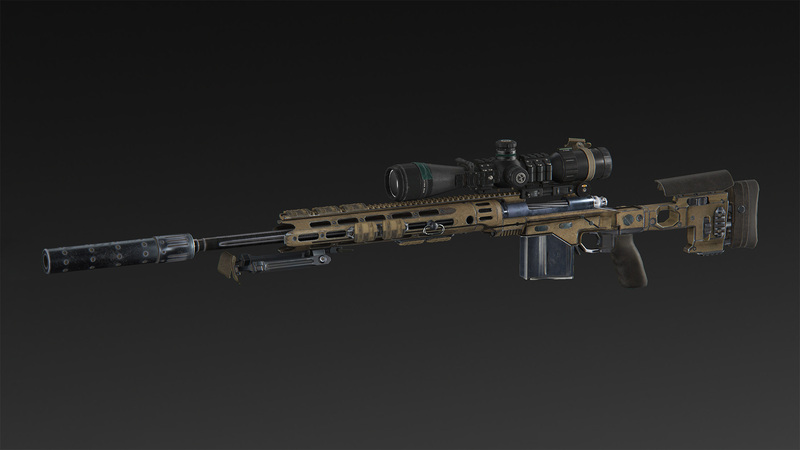 Choose from a huge range of guns, from the Origin-12 shotgun by FosTech to the McMillan TAC-338 sniper rifle. 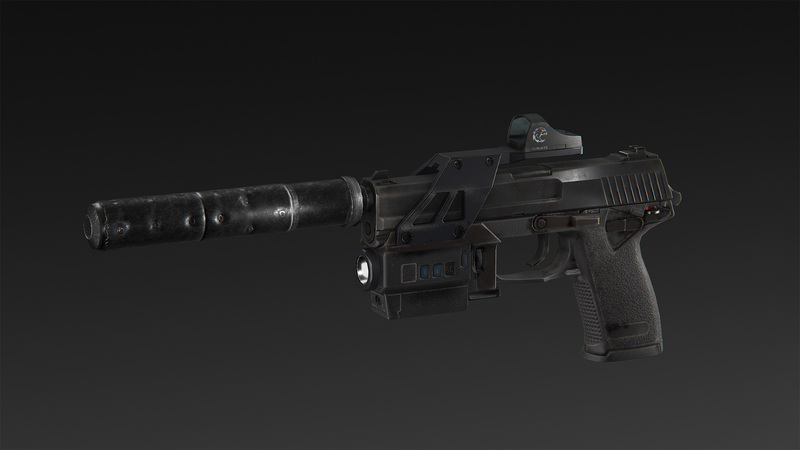 for sidearms and assault weapons. 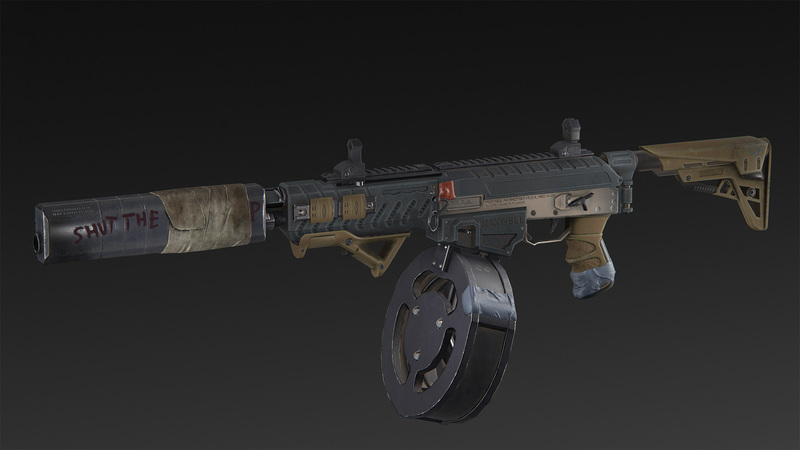 MAGAZINE: Larger magazines hold more bullets giving higher ammo capacity on the mission. 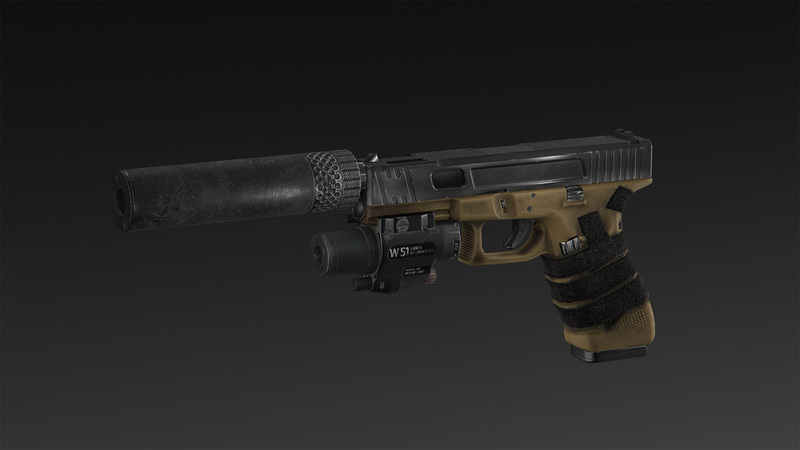 SILENCER: Allows silent shooting. 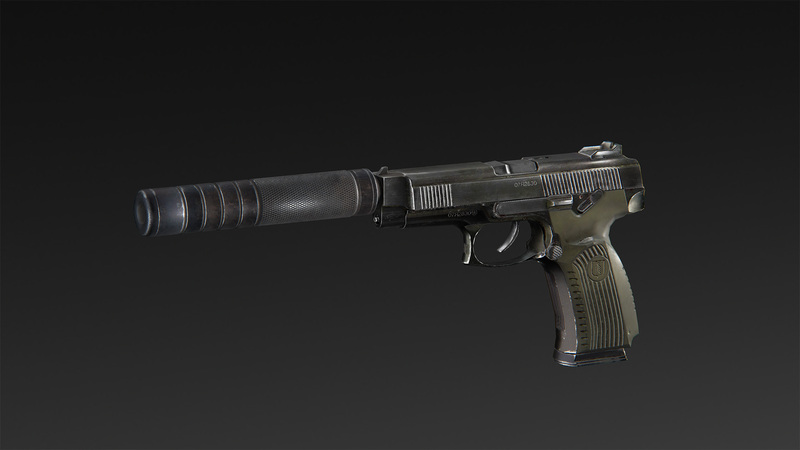 Firing weapons with a silencer doesn’t alert enemies. 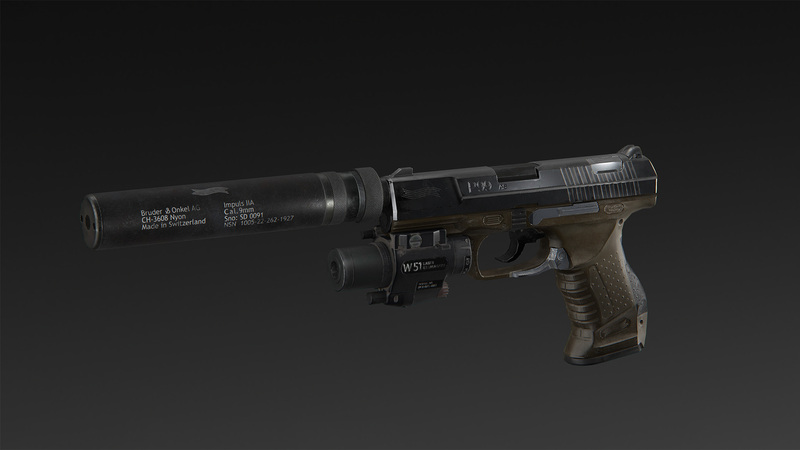 Silencers have limited durability and have to be repaired after extensive use. 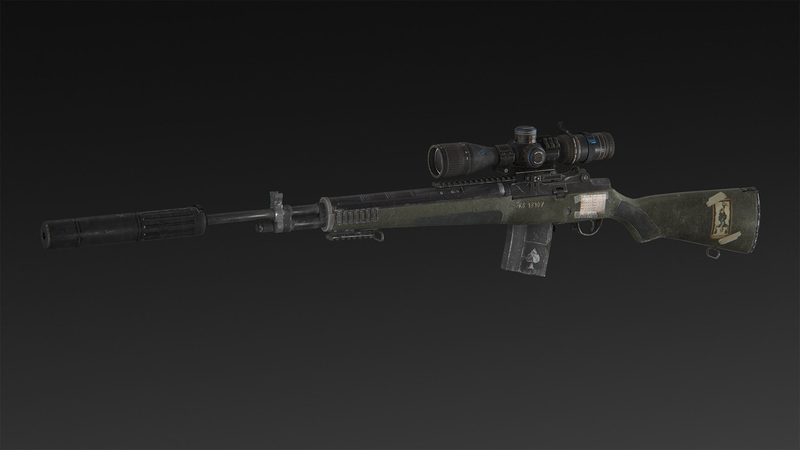 BIPOD: Greatly reduces weapon sway, allows the rifle to be supported on the ground, and increases the aiming angles when supported. 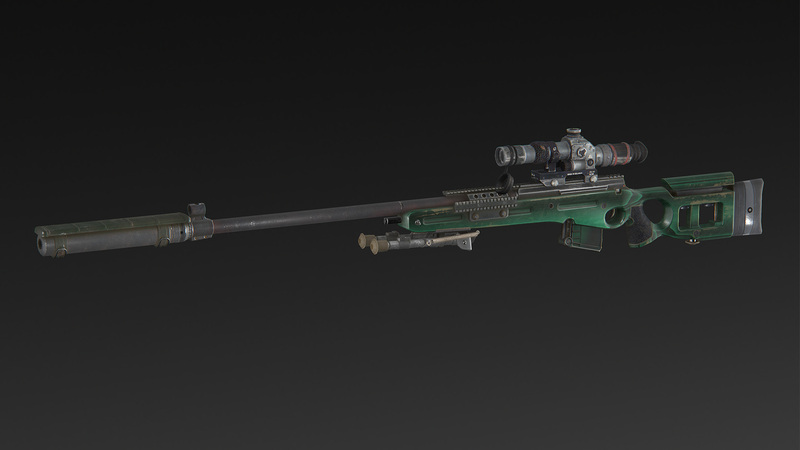 VISION: Laser aiming modules increase weapon precision while shooting from the hip. 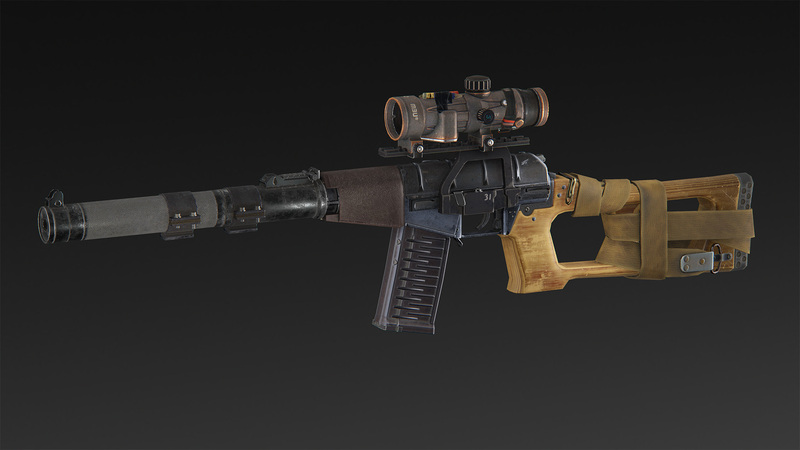 Flashlights provide illumination in darkened areas. 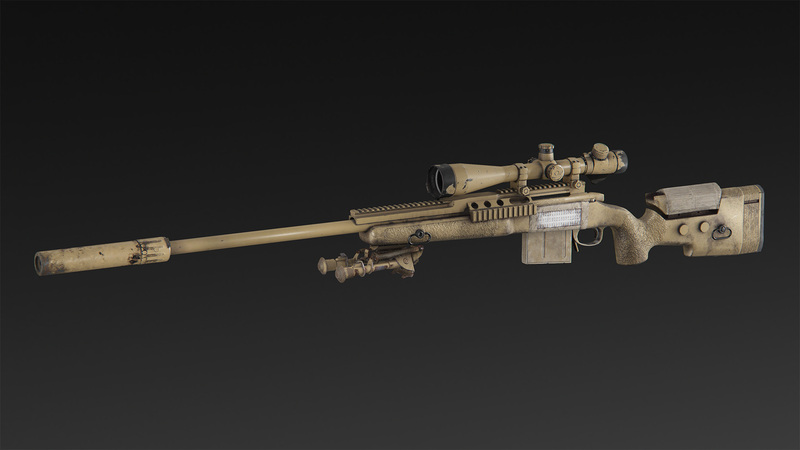 Stealth Sniping – Choose silencers, long-range weapons, warning devices (motion detectors that expose nearby enemies), and luring bullets. 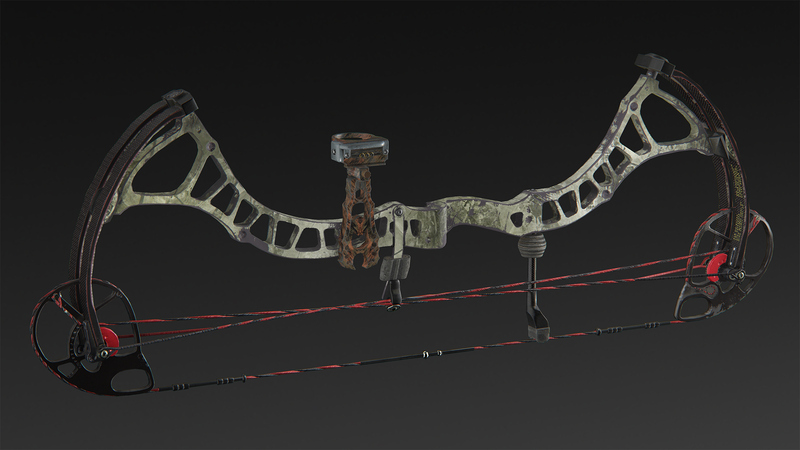 Stealth Infiltration – Choose a bow to silently take out your enemies and use your knife to perform melee takedowns. 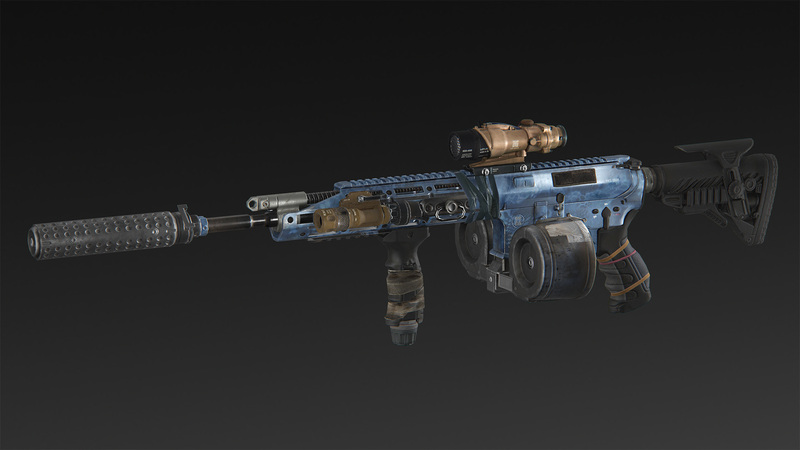 Action – Choose grenades, mines and C4 explosives. 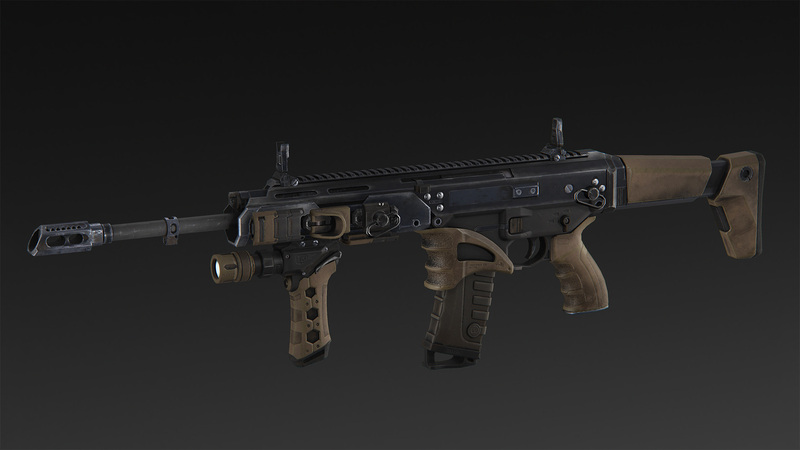 Wear heavy armor and attach drum clips to your assault rifles. 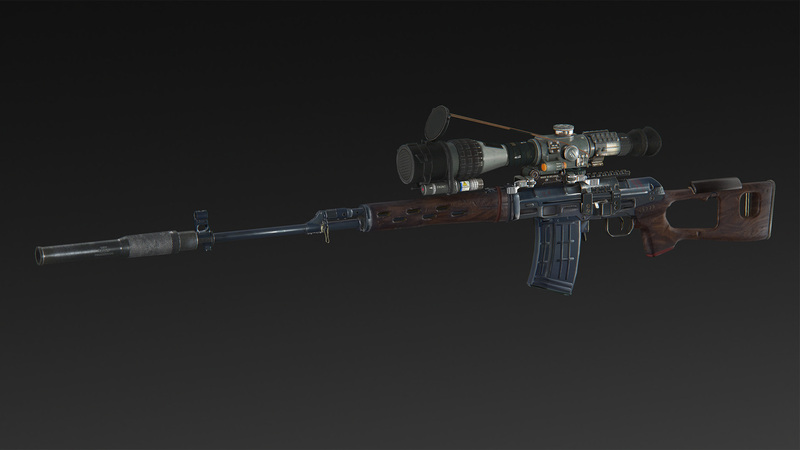 or night vision goggles to see in low-light conditions. 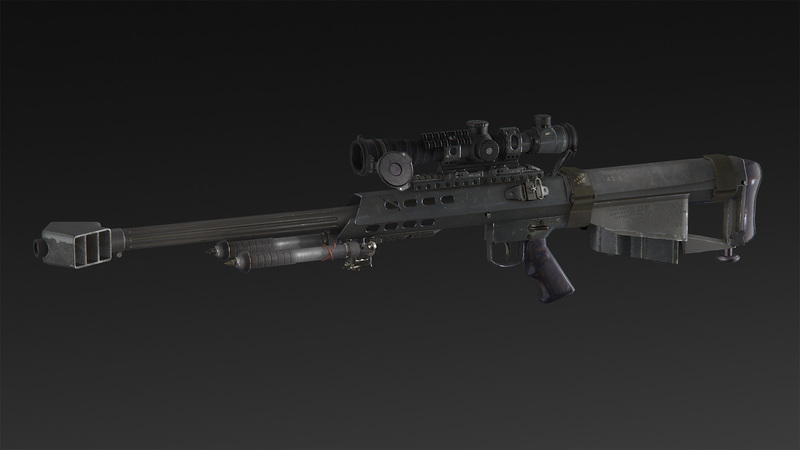 Vehicular Combat – Lay down anti-vehicle mines and use a .50 cal sniper rifle to penetrate even the most heavily armored vehicles. 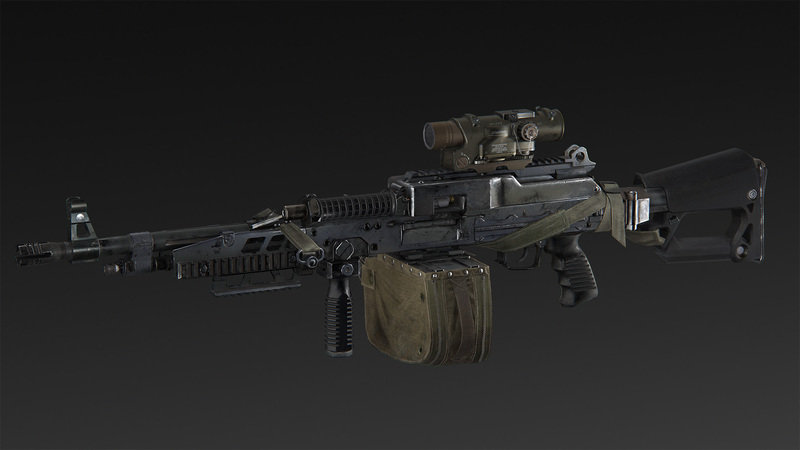 It’s important to consider all aspects of weapon modification when preparing for a mission: an increase in weapon weight may also cause additional weapon sway during combat and drain stamina while sprinting. Choose wisely! 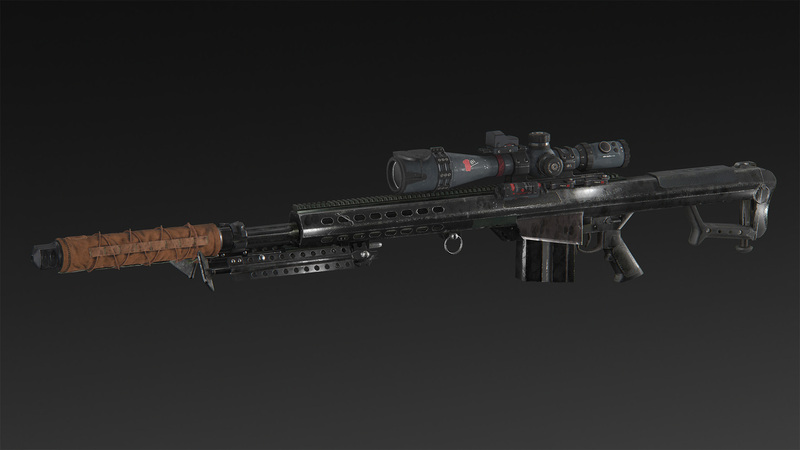 With the huge range of weapon types, camo styles, shooting techniques and unique capabilities, players will be able to assemble the gear they want and make detailed adjustments for the way they like to play in Sniper Ghost Warrior 3.